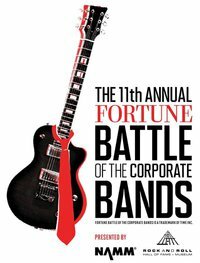 Did you know that each year FORTUNE magazine hosts a corporate Battle of the Bands? With competitors limited to companies on the FORTUNE 500 list (did you know Johnson & Johnson had a band?!) 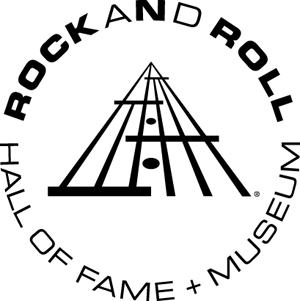 compete regionally and then nationally for a spot in the Rock and Roll Hall of Fame. This year, Con Agra Foods has already won the Dallas Regional competition and will continue on to nationals, and this weekend, Starbucks' band will compete in San Francisco against Ernst & Young and Mattel (amongst others) with hopes of bringing home a national title! Bizarre! So many bands worry about becoming "corporate," I guess these guys don't.